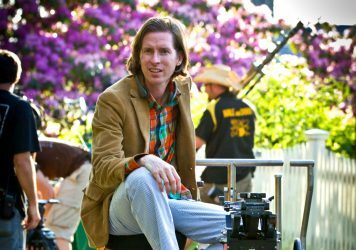 Wes Anderson and us go way back – all the way back, in fact, to the very beginning. In 2005 The Life Aquatic with Steve Zissou graced the cover of our very first issue, and two years later the writer/director’s follow-up feature, The Darjeeling Limited, followed suit. 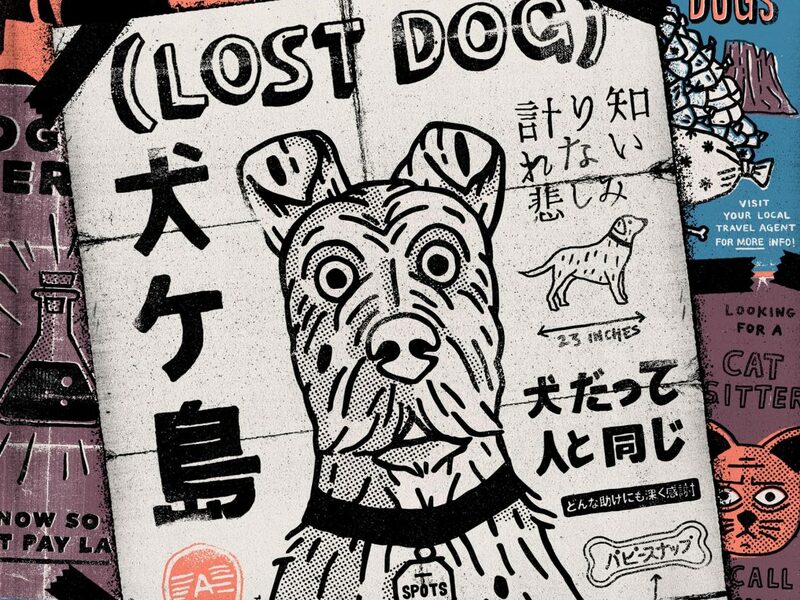 Now, a decade and some 60 issues on, we’re extra excited to take you inside Anderson’s sublime latest, Isle of Dogs. Our very own Oliver Stafford is the human behind the bold cover of our 74th issue, which is inspired not only by Anderson’s film but also Japanese graphic design. Newly commissioned illustrations by Laurène Boglio, Simon Hayes, Sophie Mo, Jason Ngai, Andrés Lozano, Sharm Murugiah, Luke Brookes, Jaime Jacob and Monica Barengo. 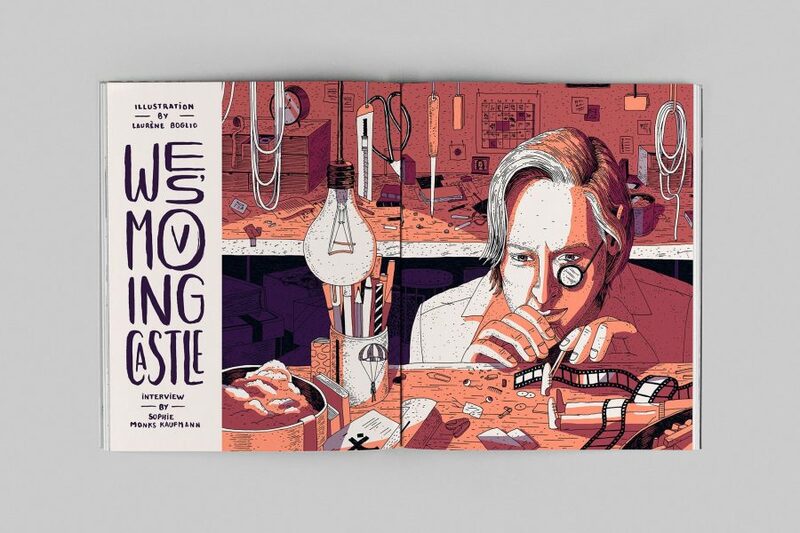 Wes Anderson tells the story of how his staggering stop-motion opus, came to life. 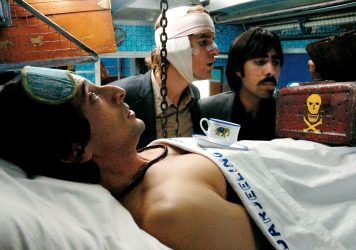 With assists from Jason Schwartzman, Roman Coppola, Erica Dorn and Andy Gent. Your indispendible visual primer to cinema’s most magnificent mutts. A special report from one of Europe’s oldest dog cemeteries. A small suite of classic-era comedies featured dogs in all the lead roles. We tell the strange story of the Dogville shorts. Michael Leader looks at the current state of feature animation and asks 10 panelists for their predictions regarding its future. Christina Newland’s regular column considers the dog collar and its place in celluloid history. Sophie Monks Kaufman talks to Claire Denis about romantic gamesmanship ahead of her wonderful Let the Sunshine In. Star-in-the-making Jessie Buckley chats to Hannah Woodhead about her breakthrough role in Beast. Anya Taylor-Joy and Olivia Cooke tell David Jenkins about the process of playing nasty for the fantastic Thoroughbreds. Moroccan- born French director Robin Campillo discusses 120 Beats Per Minute with Manuela Lazic. And Valeska Grisebach sits down with David Jenkins to dissect her sensual, rustic drama Western. Plus… We’ve got reviews of all the latest releases coming your way in March/April, and Nick Pinkerton remembers Japan’s first ever animated feature, the simply magical Momatoro’s Divine Sea Warriors. 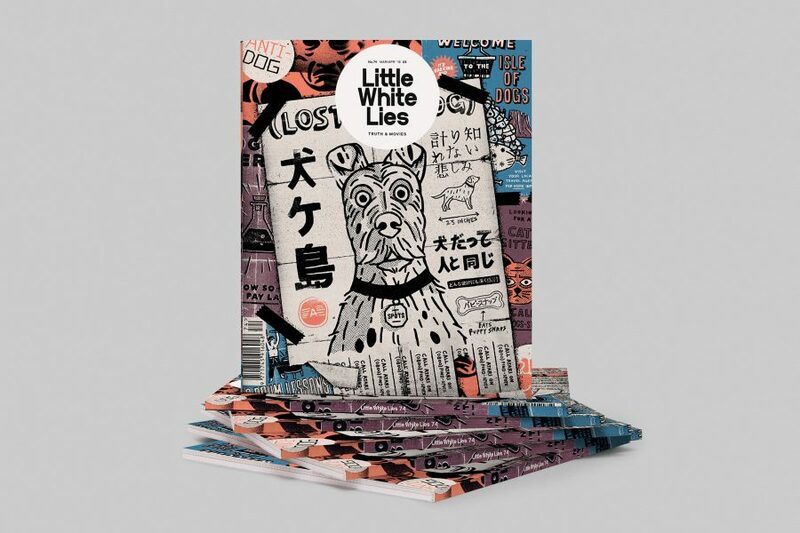 LWLies 74 is on general sale 10 March. Subscribe today to make sure you never miss another issue. Ten years ago, the director dropped his most profound meditation on life’s journey.